Termite inspectors look for damage under and around the home. Termite infestations should be treated as soon as possible. A termite is a small insect that likes to eat wood, which may cause significant damage to things that are built with wood. 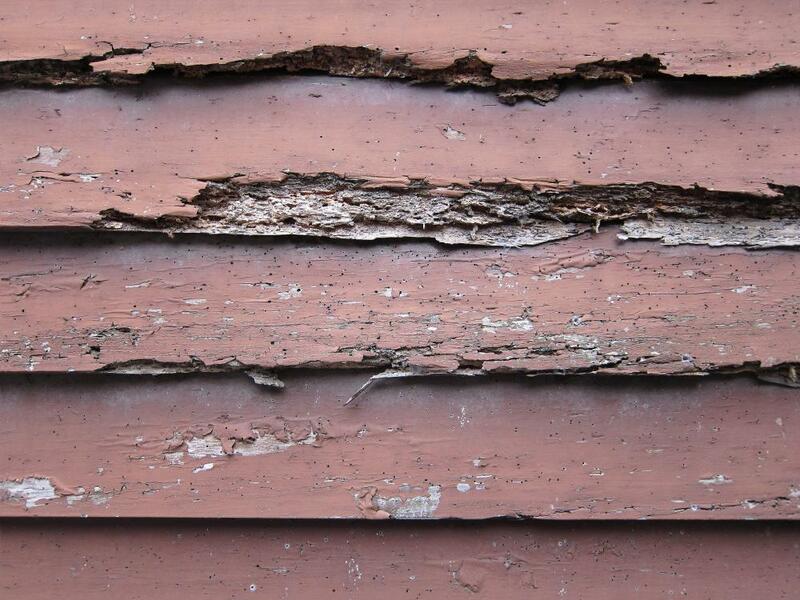 Termites hide inside of wood and are not easily seen, so when damage is suspected, a termite inspection is necessary. Prior to purchasing any real estate, most potential buyers will have a professional company perform a termite inspection in order to check for possible termite damage. 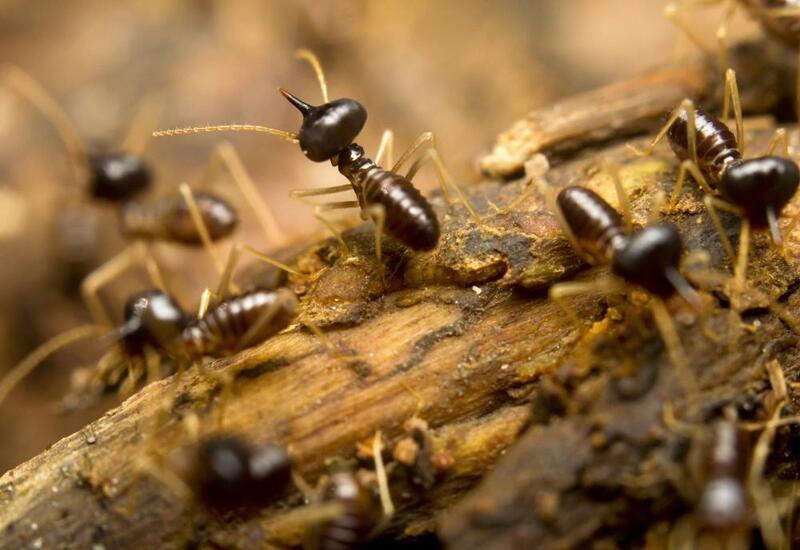 Termites are small social insects, like ants or cockroaches which are their closest relatives, whose color ranges from a pale cream to a brownish black. They specifically attack cellulose of which wood is made up of. It is difficult for a homeowner to detect termites; however the presence of swarmers, shelter tubes or granular pellets may be an indication of termite presence. If a termite inspection shows definitive evidence of termites, it is necessary to treat for them as soon as possible. When termites are left untreated, their damage can move from cosmetic to structural and become very dangerous for anyone in the home or building. Leaving termites go untreated will ultimately cost more for whoever owns the building in the future. Termites can be treated chemically or by using a baiting system. In many parts of the world, pesticides are heavily regulated and chemical treatment of termites with a pesticide must be administered by an expert, so homeowners should not self-treat their homes for termites. Chemical treatment of termites with a pesticide is carried out by creating a barrier around the structure that the termites are trying to attack. Not only is pesticide sprayed on the ground by the termite colonies or where the termites are eating, but it is injected into trenches in the soil and in man-made hollowed-out spaces of masonry blocks. An in-ground baiting system entails placing bait stations made of cellulose around the perimeter of a building. After the termites are attracted by the cellulose, the material is replaced with chemicals that retard the molting process of a termite, which prevents them from growing. Carrier termites bring the chemical back to the colony and spread it to the rest of the colony causing them to eventually die. How do I Perform a Water Damage Inspection? What does a Pesticide Applicator do?